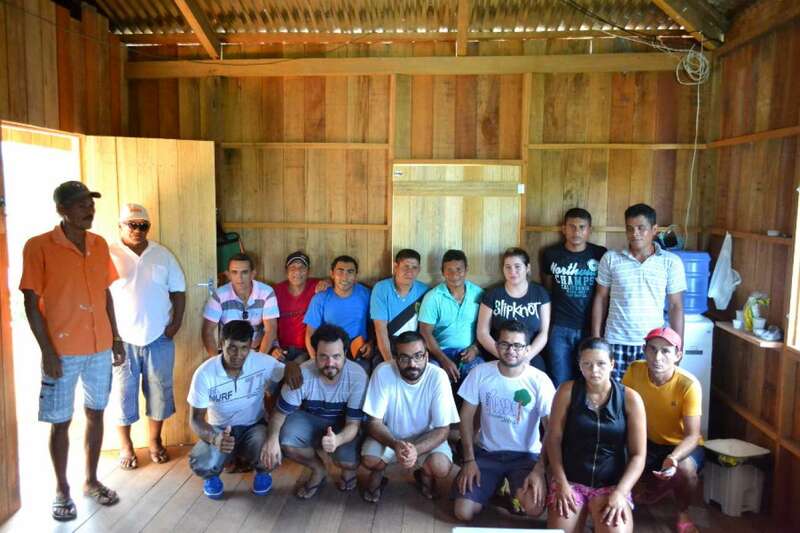 This project provides a digital communication infrastructure for traditional communities in the isolated rural rainforest areas in Acre State, in the Amazon region of Brazil. This research is the continuation of the Fonias Juruá academic research project where, in 2015, five High Frequency (HF) radio stations were installed inside the Alto Juruá Reserve, in communities without any communication infrastructure, sometimes taking more than one day by boat to reach the nearest phone. The project aims at expanding and improving the already existing radio network, testing and adapting the social technology that was previously developed, analog voice communication, based on the local community requirements and feedback. Each HF station will be equipped with a digital modem, connected to the radio, which will allow digital data exchange between the communities. FRIDA is an initiative of LACNIC, the Internet Address Registry for Latin America and the Caribbean. LACNIC is an international organization responsible for assigning and managing Internet numbering resources in 33 Latin American and Caribbean territories. Click here to subscribe to the FRIDA mailing list and get the latest news on our calls and projects. Except where otherwise noted, this site is published under an Attribution-ShareAlike 3.0 Unported license.